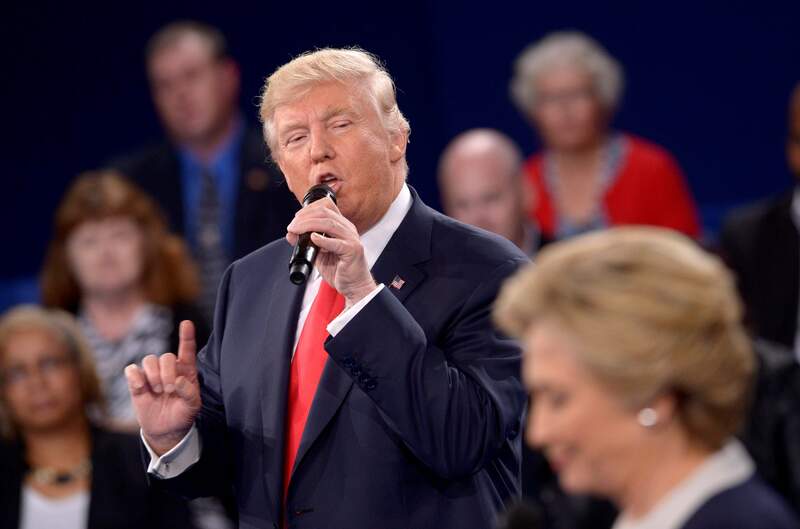 Republican presidential nominee Donald Trump speaks as Democratic presidential nominee Hillary Clinton listens during the second presidential debate Sunday at Washington University in St. Louis. 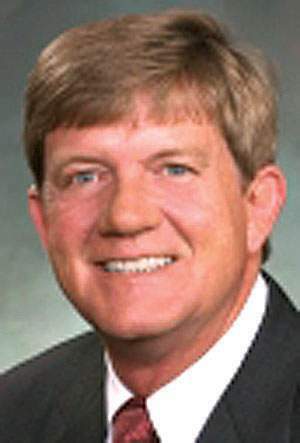 DENVER – U.S. Rep. Scott Tipton and state Rep. J. Paul Brown are sticking with Donald Trump in the face of the presidential candidate’s recently revealed lewd comments, even as other prominent Colorado Republicans are dumping him. Tipton and Brown – who are both facing re-election – said that while they don’t support the sexually objectifying and predatory comments, calling Trump’s words “shocking and appalling,” they believe he is the best choice to lead the country. Tipton“It’s unacceptable, and he must sincerely and directly apologize to all women. 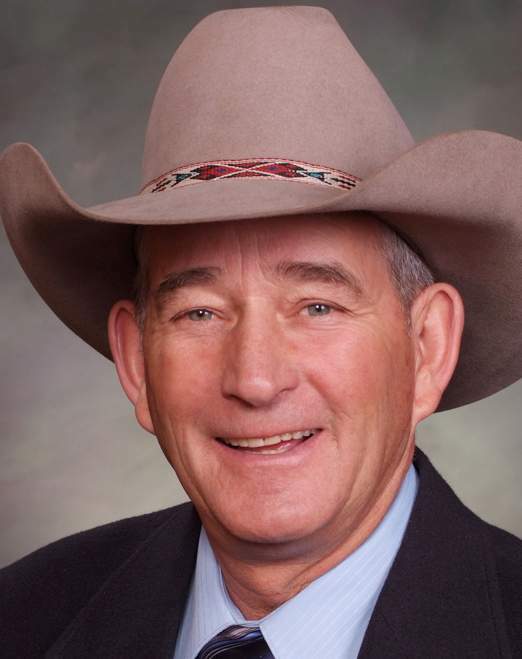 That said, this is the reality: It is too late to replace anyone on the ballot, and we have two flawed candidates for president,” Tipton said in a statement to The Durango Herald. He is hoping for a fourth term after what has become a contested race against Democrat Gail Schwartz in the sprawling 3rd Congressional District. “I will cast my vote for the candidate who will put policies in place to best help the 3rd Congressional District, which has seen unemployment remain in double-digits and health care premiums continue to rise to unaffordable levels under Obama. The struggles of the 3rd District are real, and we cannot afford Hillary Clinton and a third Obama term,” the Cortez Republican added. Tipton never endorsed a presidential candidate during the primary. J. Paul BrownBrown, of Ignacio, added, “It was stupid for him to do that, and certainly I do not support anything like what he said, but I’m still concerned about Supreme Court justices that will be appointed by the president, and I think he will appoint people closer to who I would like to see on the Supreme Court, as opposed to Hillary. “I just cannot support someone who let our men die in Benghazi, that made us vulnerable to the whole world with emails, and just the liberal socialist agenda that Sen. Clinton has, I just can’t go along with that,” said Brown, who is facing a spirited challenge from Durango Democrat Barbara McLachlan. Trump on tapeTrump was caught on a 2005 tape making aggressively crude comments about a married woman he tried to seduce. The tape was revealed Friday by The Washington Post. He also brags about women letting him kiss and grab them because he is a celebrity. While many expected such comments from Trump, who has repeatedly been accused of objectifying women, the shocking tone and choice of his words has hit a nerve nationally. 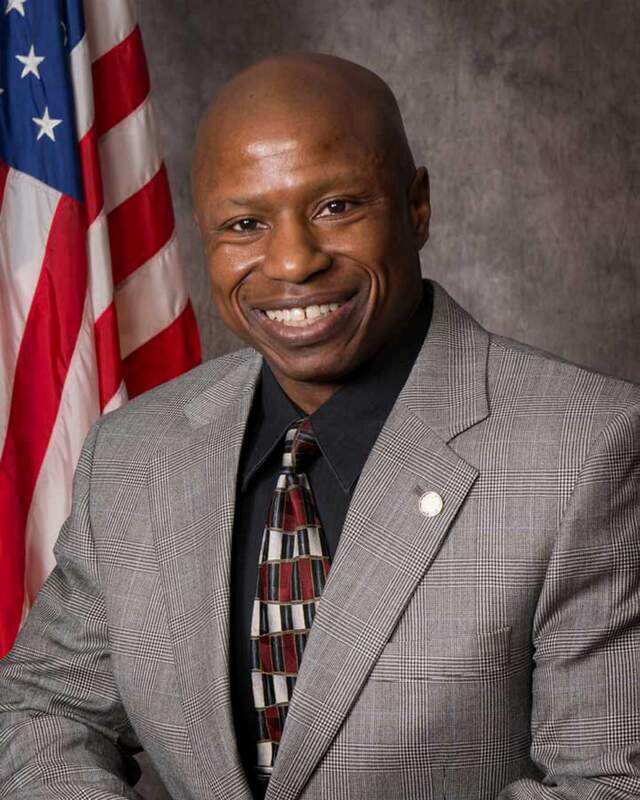 Darryl GlennColorado Republican U.S. Senate candidate Darryl Glenn walked back his support of Trump over the weekend, issuing a statement that his campaign told The Herald means he will no longer vote for Trump. Instead, he will write in Pence’s name. “As a father, as a Christian and as a Republican, I believe that we simply cannot tolerate a nominee who speaks this way about women,” said Glenn, who is hoping to oust incumbent Democrat Michael Bennet. “Donald Trump is simply disqualified from being Commander in Chief. ... I am therefore calling on Donald Trump to do the honorable, selfless thing – voluntarily step aside and let Mike Pence be our party’s nominee so that we can defeat Hillary Clinton, keep control of the Senate and put our nation back on a path of safety and security. “If Trump is truly committed to making America great again, then this is the only way forward,” Glenn concluded. 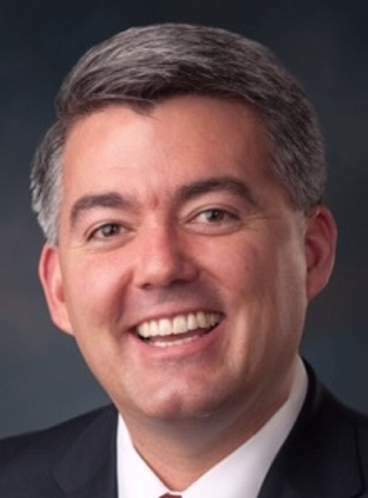 GardnerRepublican U.S. Sen. Cory Gardner piled on, saying he will not vote for Trump, but will instead also write in Pence.